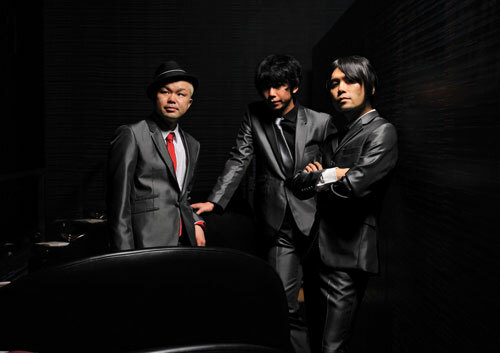 It was formed in Tokyo City in 1995 and released the first CD “SIDECAR” from an independence label in 1996. The band debut from the Warner Music Japan in 1997. Since then NONA REEVES releases 10 pieces of original albums ( – 2008). NONA REEVES Works are released in European countries, Asia, North and South America. GOTA compiled “NONA” (it was a name of the daughters of MARVIN GAYE, NONA GAYE) and surname “REEVES” of MARTHA REEVES, named his band “NONA REEVES” in 1995. The reason is because he thought the name of ” the black female singer ” is very beautiful. In about spring, 1995, “NONA REEVES” was GOTA alone. ”NONA REEVES” gathered a member and supporters smoothly and became the complete “band” afterwards on the day when guitarist OKKEN joined it in February, 1996.